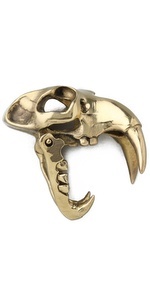 This Monserat De Lucca saber skull ring originally retailed for $84 at Shopbop but is currently sold out. 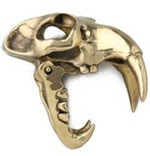 Sarah Aghili has a great look for less of the Monserat De Lucca ring, retailing for only $10.50. Click HERE to view or purchase! Use code Look4Less for 10% off!